For those of you following along, I ditched Outlander, read the Wikipedia synopsis and never looked back. I’m so glad I didn’t waste more of my time on it. My copy does not look like this but it’s cool, no? 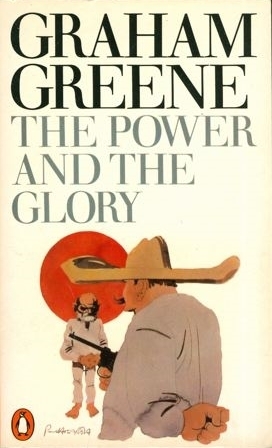 The Power and the Glory by Graham Greene // We follow a “whisky priest” during the Mexican Revolution. I can’t believe I hadn’t read this book sooner. It’s one of my absolute favorites now. There are so many layers to the story. For one, it’s a profoundly anti-Donatist book. The priest cannot help but be in persona Christi despite his drinking and cowardice. He is betrayed by a Judas figure, tempted by power and comfort in the midst of the desert, and turned away from his hometown. The story also turns hagiography on its head, reminding us that martyrs, too, had to say yes to grace and no to sin. I won’t give it away, but I still don’t know what to make of the ending. I think it relates to my latter point, but I need to meditate on it a bit more. If you’ve read it, I’m curious to know what you think! 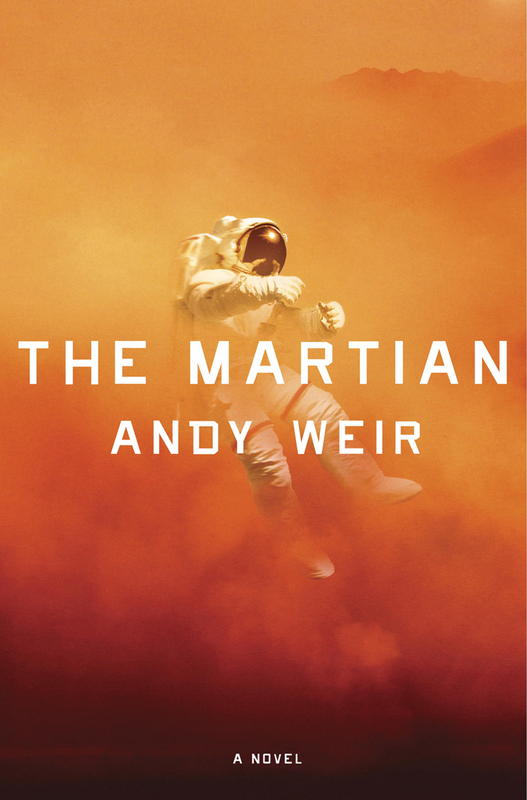 The Martian by Andy Weir // A really quick read with a fun resolution. I ended up skimming a lot of the technical details – I don’t really care about the math required to calculate how much hydrazine is needed to make a year’s supply of water or whatever – so I think it will make a better movie and the trailer looks great. That day will come too son, alas! My own dimple-handed toddler is going through a rotation of the aforementioned Bear Snores On, The Little Engine That Could (I think he thinks it’s a Thomas book, to be honest), and Home for a Bunny. I also picked up Each Peach, Pear, Plum from our library on Monday, but I think he’s too little to really enjoy it yet. While we were in California, he loved The Foot Book, I am a Bunny, an ocean book that included a “nurse shark” – guess why he liked that – and Thomas and Percy and the Dragon, a beginner’s reader I got from the library. Say what you will about twaddle (really, say what you will), but I think that Thomas twaddle got him into read-alouds. I’m trying to do spiritual reading in the mornings again, so I picked up Way of Holy Joy: Selected Writings of Sofia Cavalletti from the Divinity School library. Cavalletti started the Catechesis of the Good Shepherd with a partner in Rome and wrote about the spiritual lives of children. So far, the two articles I have read have been about the image of the child in Scripture and the child’s experience of God as a model for every Christian. 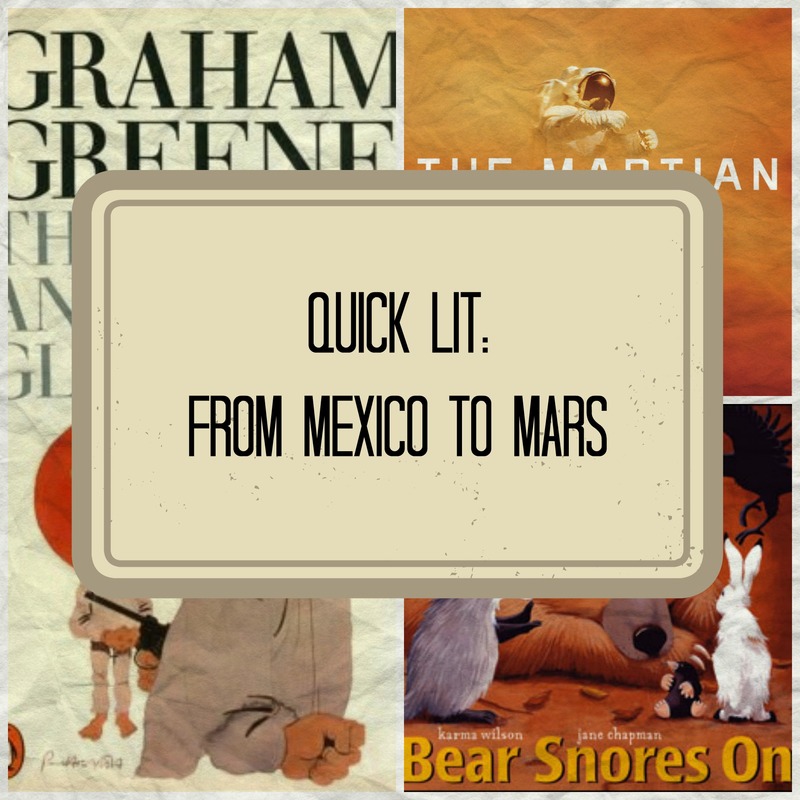 My 14-month-old has some book recommendations for you and your son! Any of the Bear books by Stella Blackstone, especially Bear on a Bike. Hand, Hand, Fingers, Thumb by Al Perkins. Good Night, Gorilla by Peggy Rathmann. Dr. Seuss’s ABC. I loved The Martian and didn’t think it was shallow. The protagonist is a basically stoic type (as astronauts must be) but he does have some emotional life and just seemed very real to me, more so than a lot of science fiction heroes.